The Apple Watch 2 is just over the horizon, and it’s had me thinking about what features the watch needs to be a hit. The first generation Apple Watch sold well, but it certainly wasn’t at the level of other hit products Apple’s released in the past. Here are the features I think the Apple Watch 2 needs to succeed. One of the downsides of the first Apple Watch, and most smart watches for that matter, is the need to be paired with a smartphone. 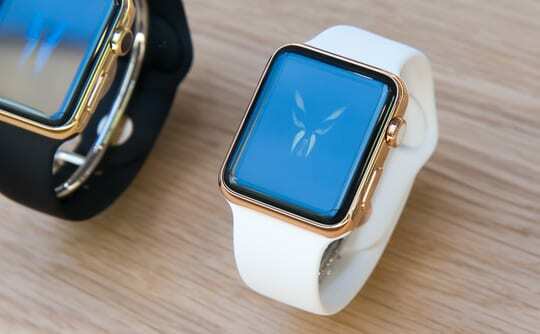 This hinders some of the Apple Watch’s appeal. Personally, I use an iPhone 6s Plus and the idea of being able to leave it behind and go for a jog while not worrying about missing an important call would be great. The constant requirement for the current Apple Watch to be paired to an iPhone makes it less useful. 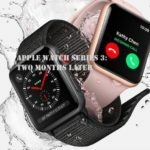 Fortunately, rumors are pointing towards the new Apple Watch including cellular connectivity. This would free the Apple Watch from the iPhone and give it all sorts of new convenient use cases. Furthermore, recent activity by Apple seems to validate the rumors, at least to some extent. 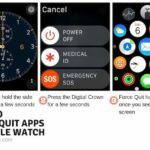 The company recently laid down the law on developers requiring that all Apple Watch app submissions must run natively on the device starting June 1. This seems to indicate Apple is pushing the watch to be more independent. 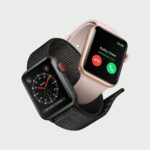 Beyond just the convenience for customers, an Apple Watch with cellular connectivity opens more doors for Apple. 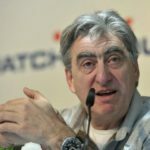 The move would allow the company to push the watch as a standalone product. The current limitations have kept the Apple Watch from being viewed as an all new product category, which is how Apple originally marketed the device. Instead, the Apple Watch has been considered merely an accessory for the iPhone. This news is welcomed, especially sense native apps are another key to the Apple Watch’s success. When the Apple Watch was launched, apps running slowing was the primary complaint. The apps were all required to use the iPhone as their backend, and the Apple Watch was essentially just a display. This resulted in extreme lag when the watch attempted to retrive information from the iPhone. Sometimes apps would load endlessly forcing the user to give up and resort to pulling out the iPhone. Needless to say, this was an issue with the first Apple Watch which desperately needs to be fixed if the second generation is going to be a success. If the news so far is any indication, Apple seems to be focused on resolving this issue. Another problem with most smart watches is with their essential functionality, providing the time. A mechanical watch is always displaying the time and there’s is no need to struggle with twisting your wrist back and forth just to get the display to turn on. To be fair, the Apple Watch does a respectable job of knowing when you’re attempting to look at the time and turns the display on. However, it still misses enough to be annoying. 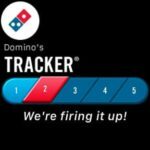 Sure, this may be a “trade off” to having all the smart functionality, but I certainly prefer not to make any if it’s not necessary. 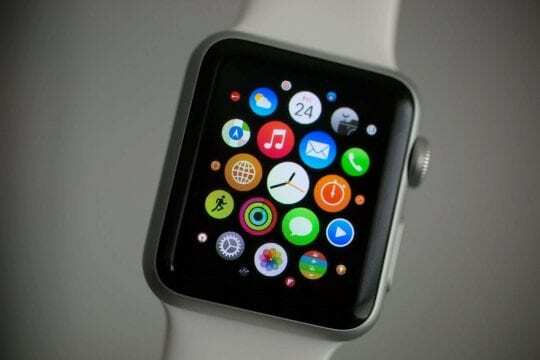 The Apple Watch 2 is rumored to features a P-OLED display which will bring more efficiency to the device. It would be really nice to see Apple incorporate technology to keep some pixels lit to always display the time without eating up too much battery. The new display will help give the Apple Watch better battery life, another must for the new device. Unlike some other features I’ve already mentioned, it doesn’t appear the battery life will be any better for the Apple Watch 2. 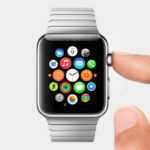 Apple seems set on making the watch thinner, which means the battery life is unlikely to get any better. The current model is able to make it through a normal day of regular usage, but that’s not enough for some users. For example, one of the best uses for a wearable is as a sleep tracker. It would be great to be able to wear the Apple Watch all day, track sleep with it at night, charge it for 30-45 minutes in the morning while getting ready and then be set until the next morning. 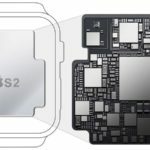 There are some other interesting features the Apple Watch 2 could include, but none as essential to the device’s success as the ones listed above. For example, 3D Touch is rumored to replace Force Touch on the Apple Watch 2 giving the device yet another dimension of pressure sensitivity. This may be a great addition, but certainly won’t be a make or break feature. The new Apple Watch 2 is rumored to be release during WWDC in June, so we we’ll know soon enough if the watch is worth purchasing. What features do you think are must haves for the Apple Watch 2?